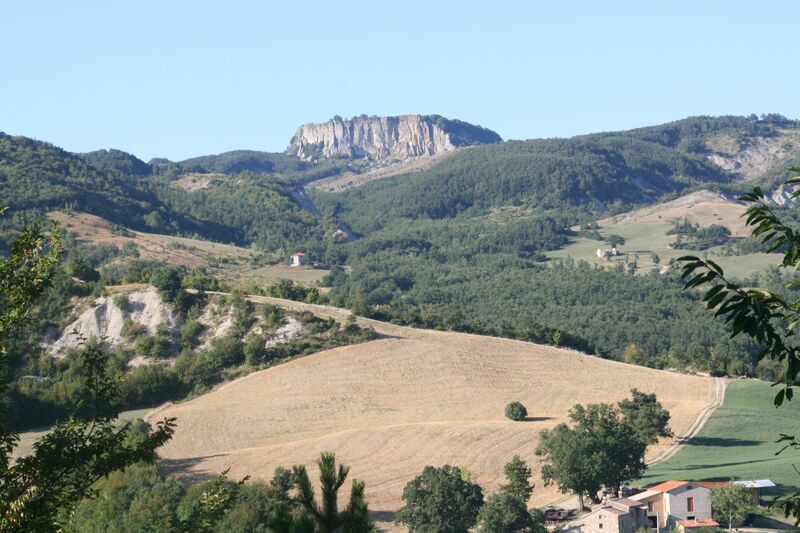 The Casale Montondo will promotes the event to all registered users on the website Lucisullavia. On request the Casale Montondo will handle reservations, organization and hospitality and will release the event via the mailing list. Our rates for hospitality for the users of Lucisullavia are very favorable. If you are not yet registered on the website Lucisullavia, please register. We are here to offer you our hospitality and quotations for various details. -If you are already a member and wish to be informed about the events, join our mailing list.